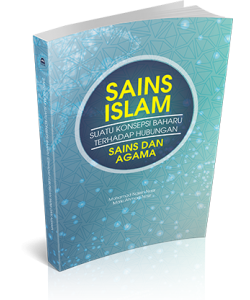 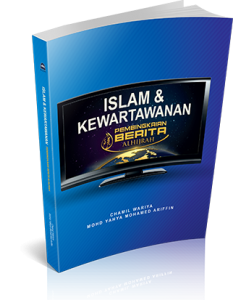 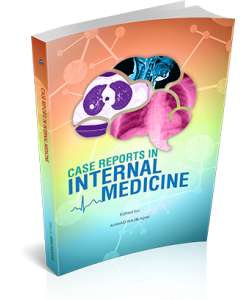 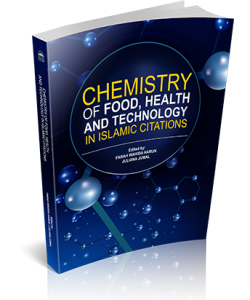 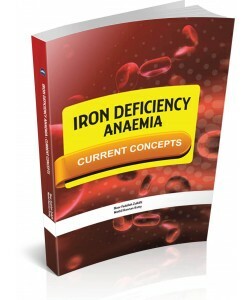 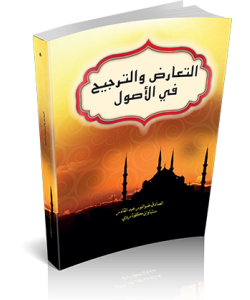 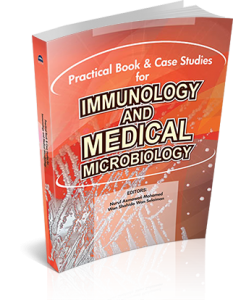 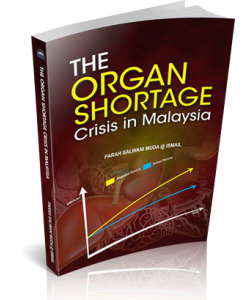 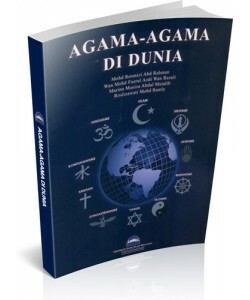 This book consists of 12 research papers in which its uniqueness in discussing Science through Islamic perspective to uphold the mission, vision and philosophy of Universiti Sains Islam Malaysia (USIM). 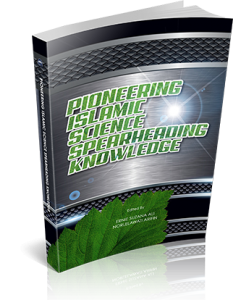 Advances in science, engineering, and innovation during the last 10 years of FST establishment have changed the way Faculty of Science and Technology (FST)’s researchers approach their work, the methods and tools they use, the collaborative partnerships they develop, and the strategies they employ to enhance their research to integrate the naqli and aqli knowledge. It is to be seen as their fard kifayah duty to the Ummah as a commendable effort put forth by FST’s researcher commemorates the celebration of 10 Years Establishment of the Faculty. 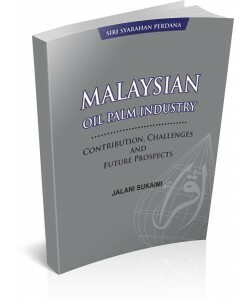 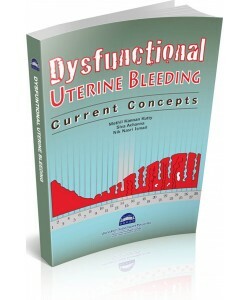 Penulis: Hana Maizuliana Solehan, Nurul Azmawati Mohamed Harga: RM 38.00 ISBN:&..